Dr. Peter-Hagene is excited to accept graduate students interested in topics related to psychology and law for Fall 2019. Please see SIU Psychology Department application process, http://cola.siu.edu/psychology/graduate/. 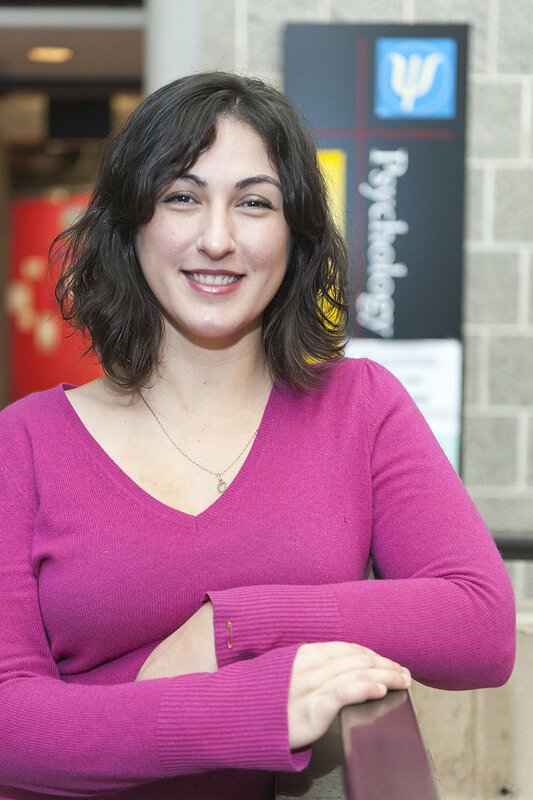 Dr. Liana Peter-Hagene founded the Social Psychology and Law Lab at Southern Illinois University, Carbondale. Dr. Peter-Hagene completed her Ph.D. in Social and Personality Psychology at the University of Illinois at Chicago and has been a faculty member in the Psychology Department's Applied Psychology Division at SIU since Fall 2016. Her research interests include jury and juror decision making, emotional biases in group and individual decisions, diversity effects on group performance, morality and law, and sexual assault victims' coping and recovery. She is also interested in perceptions of police, particularly in racially charged incidents. Click here for Dr. Peter-Hagene's full CV.